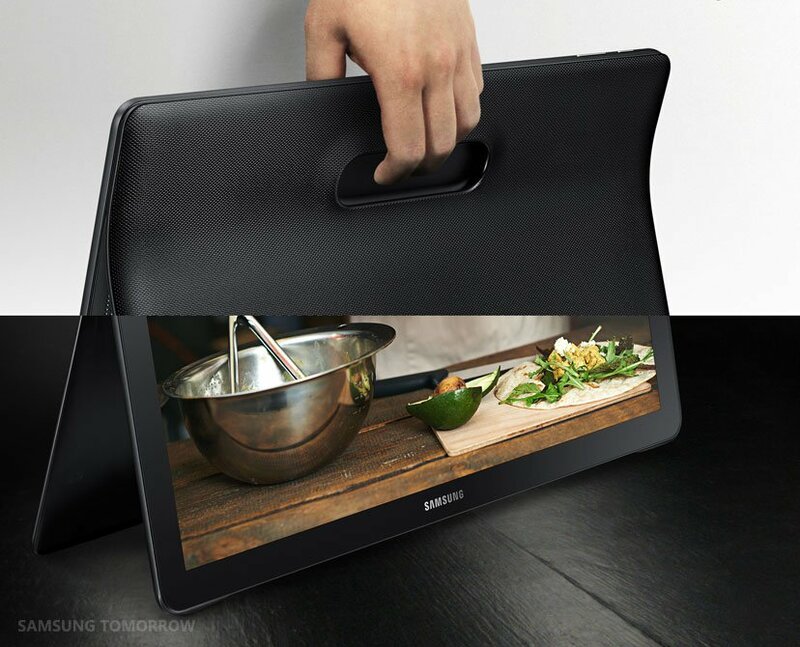 The Samsung Galaxy View is now official. It is the company's largest Android-powered tablet to date. It comes with an 18.4-inch TFT LCD of 1080p Full HD resolution. 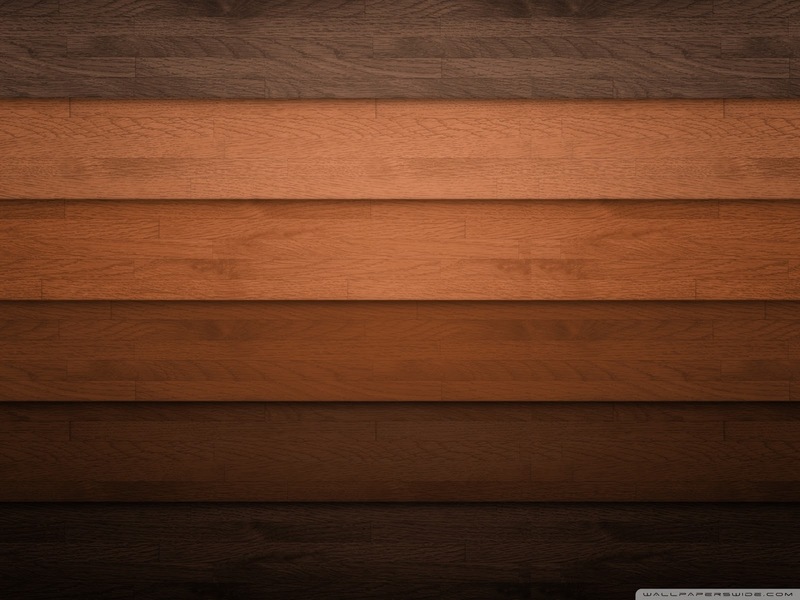 That results in a very low pixel density of 123 ppi. An octa-core Exynos 7580 SoC powers the tablet along with 2GB RAM and 16GB/32GB of expandable internal storage. As for connectivity, it has Wi-Fi, Bluetooth, and LTE support. In terms of imaging, a front-facing 2.1-MP camera is on board. 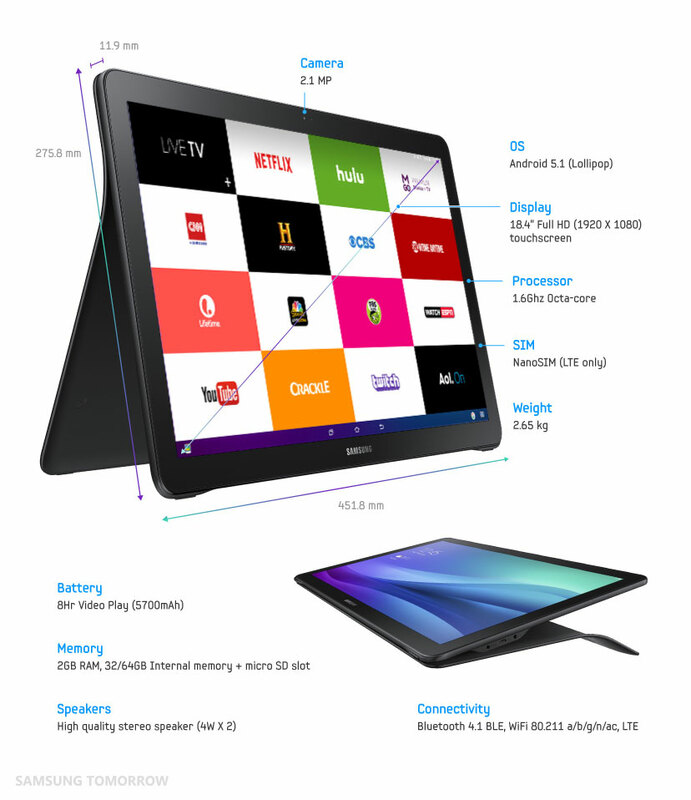 The Galaxy View tablet measures 275.8 mm x 451.8 mm x 11.9 mm and weighs 2.65 kilograms. A 5,700 mAh battery will keep its lights on. It also has a dual 4W stereo speaker, perfect for watching videos. The Galaxy View will retail for $599 for the 32GB Wi-Fi-only variant.